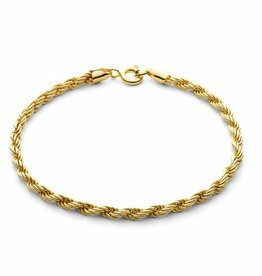 Handmade bracelet consisting of woven gold plated threads. 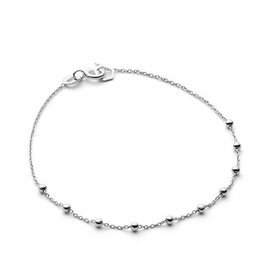 Handmade bracelet with little fine balls divided over the whole length of the bracelet. 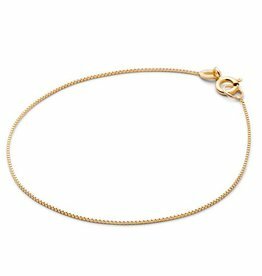 A chocker to put that finishing touch to the rest of your beautiful necklace collection. Or just as a small eyecatcher. 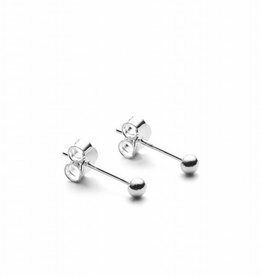 SIGRID Ear Stud exists in 3 different sizes: XS, S and M. The diameter of the S ball stud measures approx. 4mm. 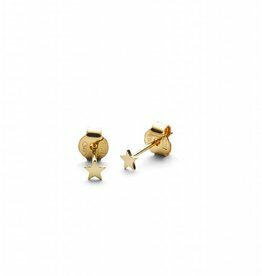 The LITTLE STAR Ear Studs are very sweet and petite. They will radiate the energy of the universe around you! Their size is about 3mm. 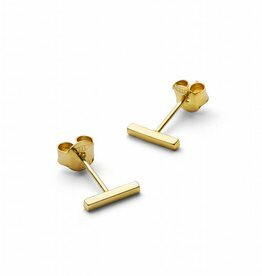 This ear stud is simple, chic and timeless. 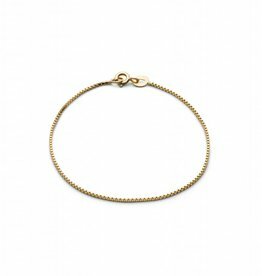 Add a Nordic Minimalistic touch to your everyday outfit! The measurements of one ear stud are approx. 8mm x 1,1mm. The modern pearl Necklace! 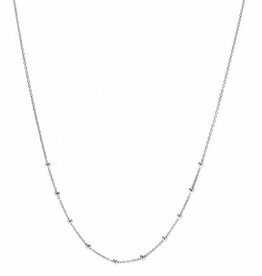 The LULU Necklace exudes femininity and adds a delicate ladylike touch to your everyday outfit. 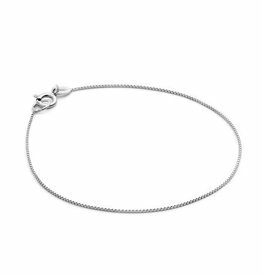 Wear it with the LULU bracelet for the finishing touch. 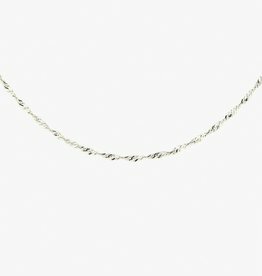 The length of this necklace is about 42cm. 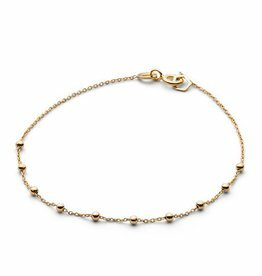 You definitely need this handmade bracelet because of its simplicity and smoothness. 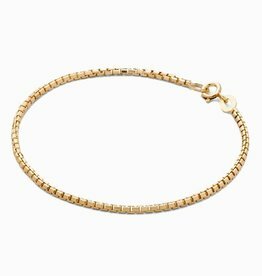 Combine it with the PETITE bracelet. The length of this bracelet is approx. 17,4cm.